GrandOpinion gives your employees access to the top specialists in the country and across the globe - avoiding unnecessary surgeries, failed treatments, and repeat procedures. Our highly-trained staff physicians oversee all patient interaction, while our support coordinators ensure that all patient questions are answered by qualified experts. We carefully select the members of our physician network to ensure that patients always receive "state of the art" care versus "standard care. Our doctors are the ones whom other doctors turn to for advice and guidance-the leaders in their fields. Any patient who works with GrandOpinion will have immediate access to their digital records in the cloud, ensuring they have them when they need them most. Physicians also love the convenience of reviewing a case via a "virtual clinic," which in turn ensures that patients receive opinions quickly. 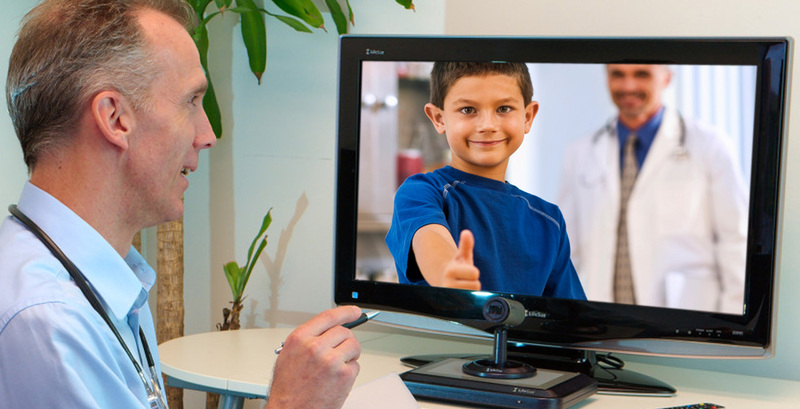 GrandOpinion is one of the world's first companies to provide a complete suite of telemedicine solutions from a single integrated platform. Through Online Personal Health Records and our online healthcare tools, GrandOpinion members are more prepared to manage their entire family's health care more efficiently. Members can also share their medical history with select family members and providers to improve treatment outcomes and cultivate better care, helping to save, money, time and lives. Whether you are an individual, employee, or company, GrandOpinion gives you access to your healthcare information when you want it. We have helped patients get the best in class medical outcomes in 4 countries outside USA. GrandOpinion supports and believes in the top medical consult should not be accessible to just fortunate few but everyone. Our corporate and employee driven plan has supported and will continue to make leads into extending GrandOpinion across companies. Your business isn't just in the United States; it's all over the world. 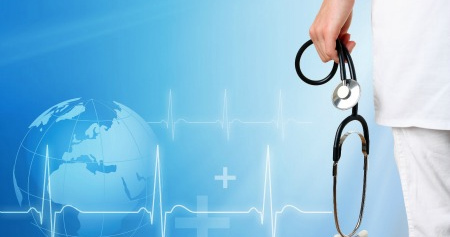 GrandOpinion delivers its medical opinions and consults worldwide. For your overseas employees and family members who need cases reviewed by a world-leading expert, we can help. We have run cases in 4 countries and support over 5 languages worldwide. It sure does. Your employee's travel worldwide and distance is not a factor. Their benefits must go with them and delivered to them when they need it most. They work with you and for you; you need to take care and work with them in such times. 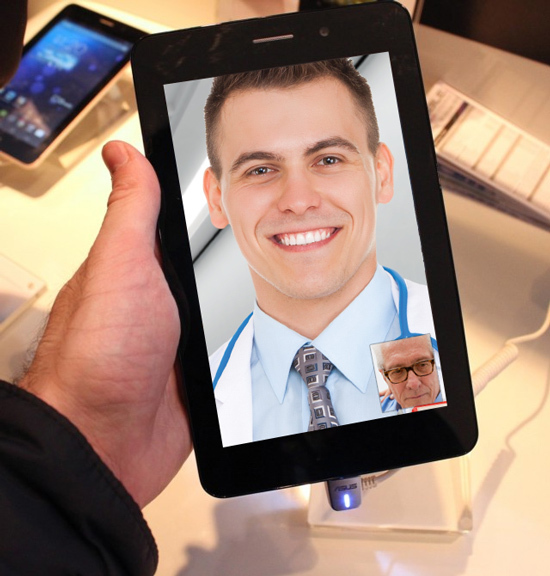 They call us from anywhere and we will be able to assist them to get the best medical outcome and care as needed.